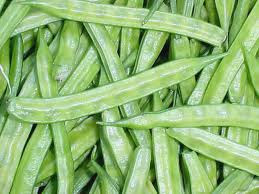 GUAR GUM INFORMATION AND GUAR GUM CULTIVATION IN INDIA: Post Diwali Guar Gum Seed arrival has increased in Rajasthan. Post Diwali Guar Gum Seed arrival has increased in Rajasthan. 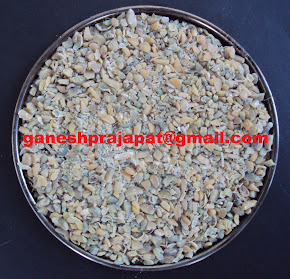 Post Diwali Guar Seed arrival has increased in physical market market .It has reached up to a level to 1,50,000 bag / Day. It wiill reach up to 2,00,000/ day. Don,t be worry it is peak arrival time. The situation will be remain tight in coming three- four months. 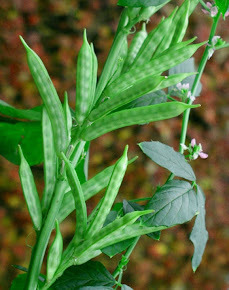 Guar rates are going down and down ... it has reached 5100 in spot market. In remote locations it is traded at 4500-4600 / 100 Kg. The rates will keep falling below 4000/Kg. Above quantity is only the seed arrived in Market (Mandi ) . It is showing a clear trend. It is not the actual , actual will me more multiple time as local unregistered agent are engaged in Trading and engaged in supplying directly to Factories..
Post arrival guar seed arrival has increased in Rajasthan. The production of other commodity are less. After a lot UP and Down market stabilizes and rates correct automatically. Like Gold and Crude.Not a surprise if Guar dip below the red line of 4000/ Qt in future market. in some MANDI rate of guar is coming around 4500/Qt and 4600/Qt. Rates will improve after February and March but not too much only just because of peak arrival time will be over. Labels: Guar Gum Supplier, guar prices - 2014-2015, Guar seed ( Guar Gum ) cultivation, Post Diwali Guar Gum Seed arrival has increased in Rajasthan.